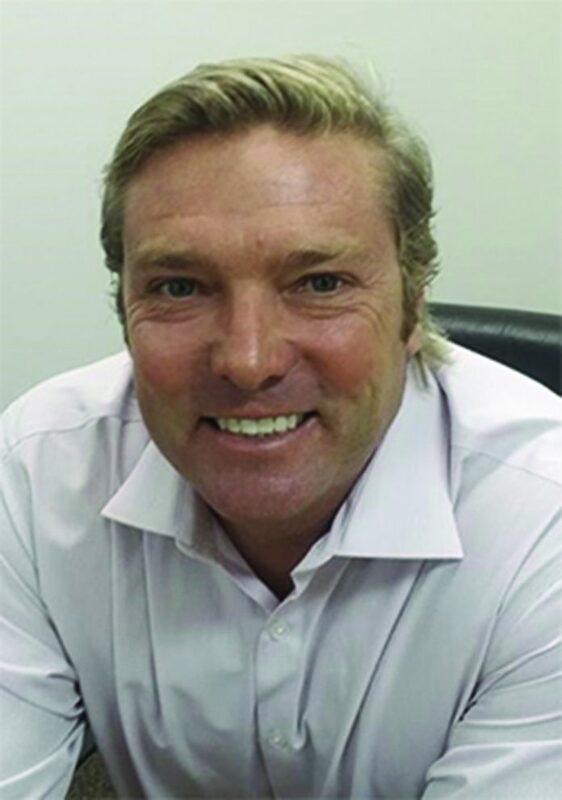 Walter, a leading cutting tool manufacturer has announced the appointment of Richard Garrick as President Sales Region World West. The announcement was made by Mirko Merlo, President Walter AG which includes the U.S. Garrick will report to the President of Walter AG, and he will be part of the Walter Executive Management Team. Previous articleEpson Signs FPE Automation as Distributor in North Central Region of U.S.